DON'T WAIT TO CREATE: World quilt exhibition winners have been announced. 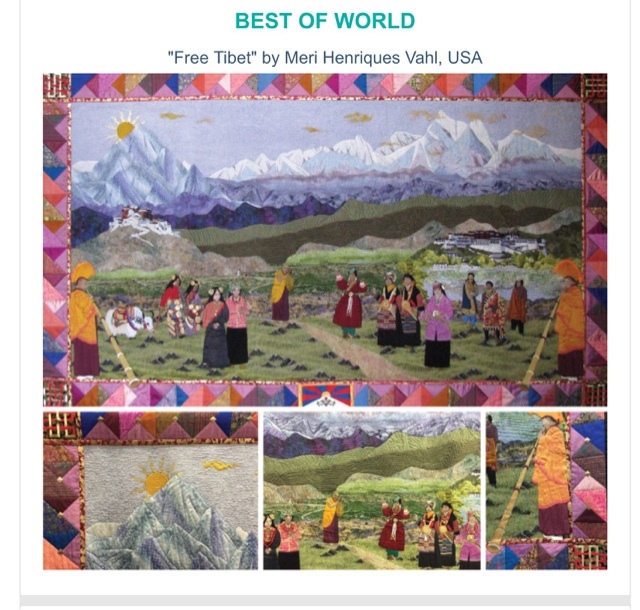 World quilt exhibition winners have been announced. Visit this linked to view the winners. Best of Country New Zealand - Congratulations to Mary Transom for Kings Garden.